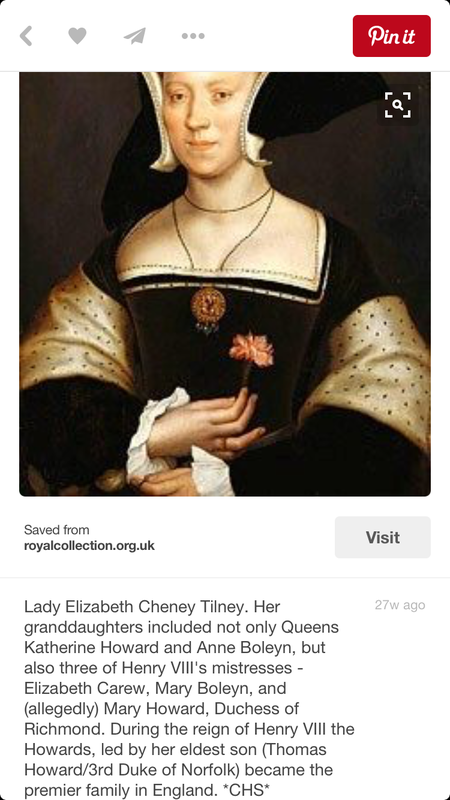 Katherine Parr: A Possible Jewel of Lady Latimer? 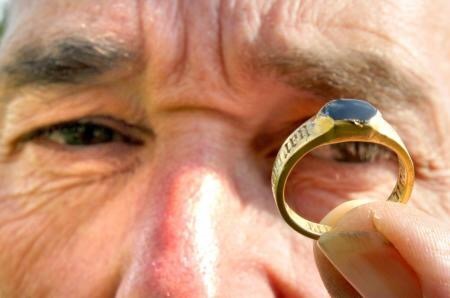 A METAL detectorist, Steve Whitehead, said he was left shaking after finding a gold ring he hopes could be linked to one of Henry VIII’s wives. 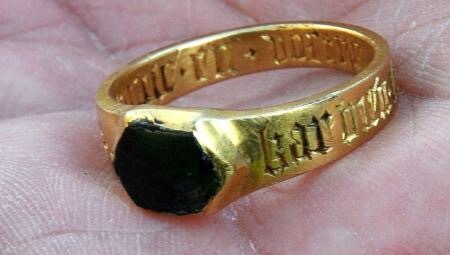 A possible ring belonging to Queen Katherine Parr was found near an estate that belonged to her second husband, Lord Latimer, also know as Lord of the manor of Sinnington. The ring was found near the manor of Sinnington. A Lombardic inscription on it suggests the ring dates from between the ninth to the 15th century. Katherine spent time in the area as Lady Latimer from 1534-1543; wife of Sir John Nevill. It is said that Sinnington was a favourite during Katherine’s days as Dowager Lady Latimer. 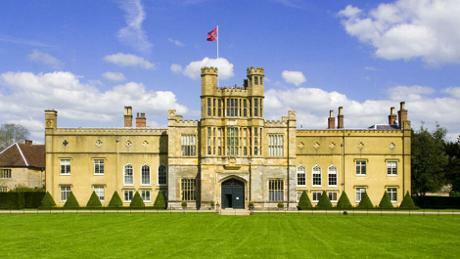 As well as Sinnington Manor, several manors near by belonged to Latimer and Katherine’s family. Nunnington Manor, which belonged to Katherine’s brother William, was close by. The ring, which could be worth £20,000, is likely to date from the ninth to 15th centuries due to the Lombardic text on it. HISTORY OF the manor: In 1284–5 the Nevills of Raby had obtained a mesne lordship, which descended to Sir Ralph first Earl of Westmorland (husband of Lady Joan Beaufort, only daughter of Prince John of Gaunt, Duke of Lancaster by his third wife, Katherine). Westmorland must have given it to his fifth son by Lady Joan; George, who was created Lord Latimer in 1432. George died seised in 1469, and in 1531 the manor was still held by his great-grandson Sir John Nevill, third Lord Latimer. ‘Parishes: Normanby’, in A History of the County of York North Riding: Volume 1, ed. William Page (London, 1914), pp. 542-544 [accessed 1 October 2015]. 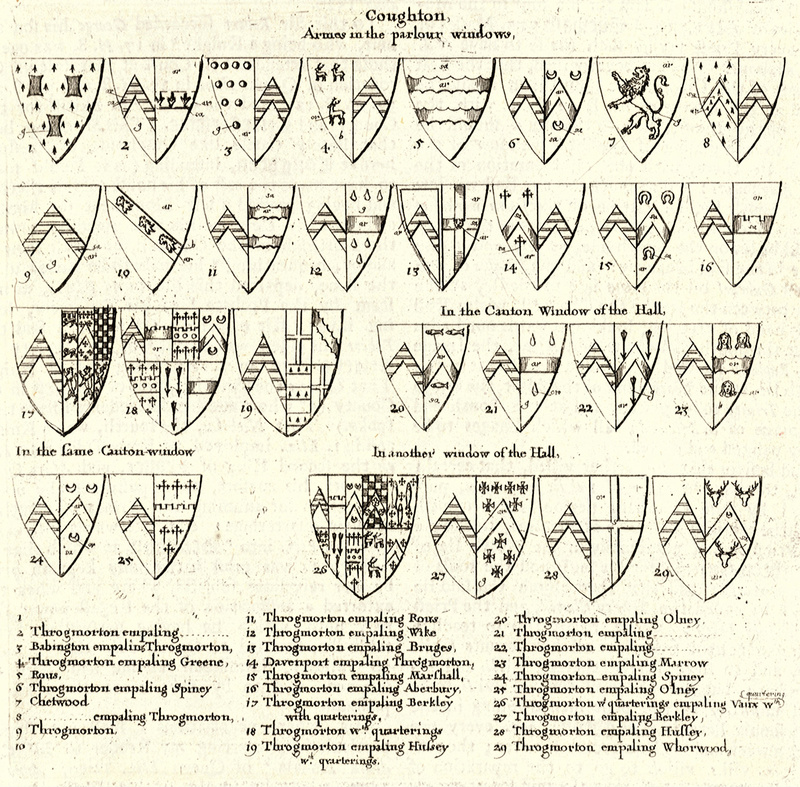 The Field of the Cloth of Gold started on 7 June 1520. It took place between Guînes and Ardres, in France, near Calais, from 7 June to 24 June 1520. It was a meeting arranged to increase the bond of friendship between King Henry VIII of England and King Francis I of France following the Anglo-French treaty of 1514. 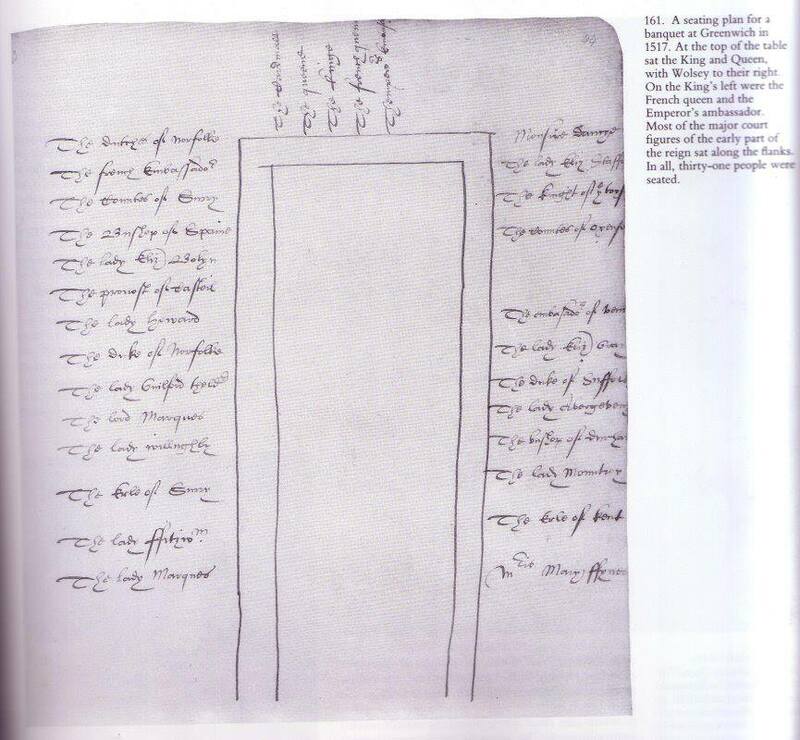 Among those present was the widowed Lady Maud Parr and 1 woman; Lady Joan Guildford the elder (Joan Vaux, sister of Katherine Parr’s uncle-in-law AND step-grandfather Sir Nicholas, Lord Vaux of Harrowden) and 2 gentlewomen; Lady Vaux (most likely Catherine’s maternal aunt, Anne Green (d.1523)) and 1 woman; and Lady Mary Parr (Mary Salisbury, wife of Katherine’s uncle, William, Lord Parr of Horton) and 1 woman. These women accompanied and attended the queen, Katherine of Aragon. Many books and local legends of Cumbria place the birth of Queen Katherine Parr at Kendal Castle in 1512. Is this true? No. It’s false of course. By the time of her birth — her father, Sir Thomas, had abandoned the castle which was falling into disrepair for the court life. 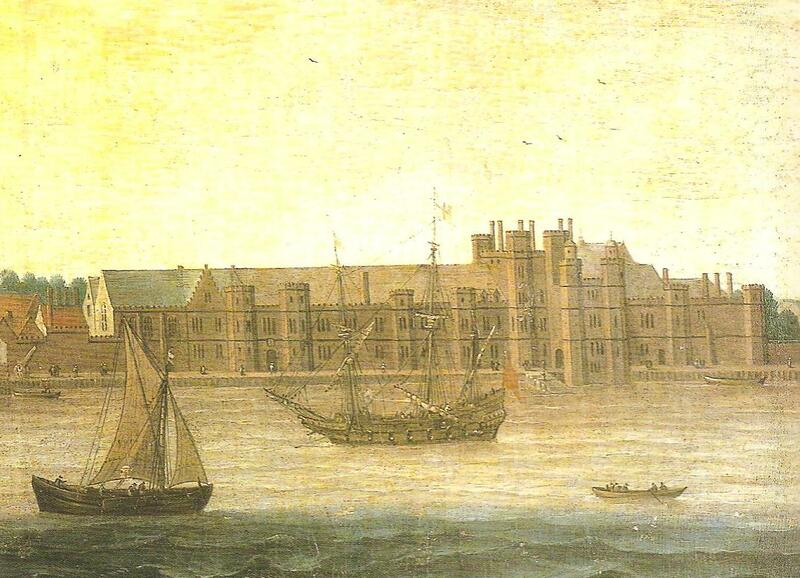 Who wouldn’t want to be at the court of Henry VIII? It was THE place to be! Plus, Catherine’s mother was in attendance upon the Queen. It would appear that Catherine’s grandfather, William, was the last to reside in the Castle. 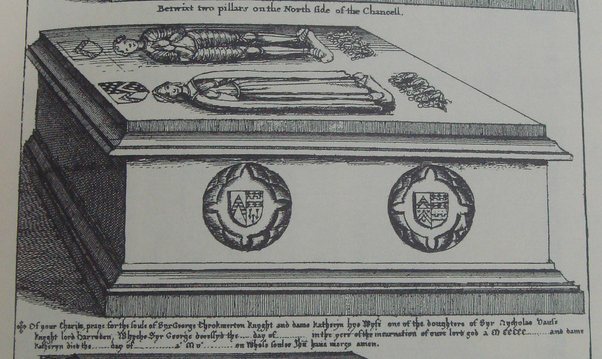 Shortly after the coronation of Richard III, Parr left for Kendal to distance himself from Edward IV’s “successor.” He died a few months later and is buried in Kendal Parish Church. No one knows where Katherine, her brother William and sister Anne were born. 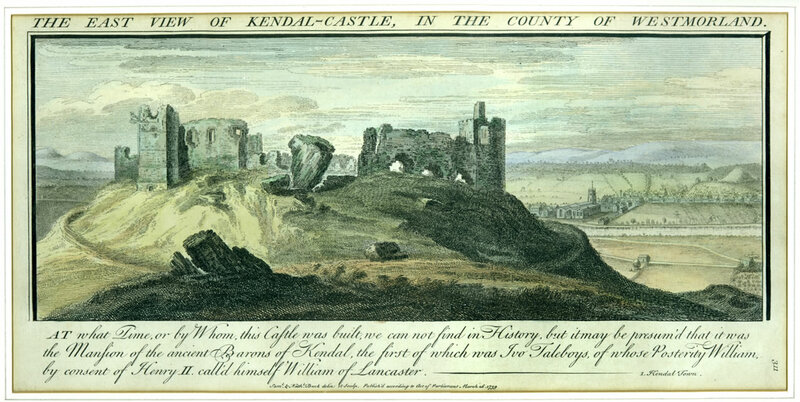 In spite of long held beliefs and old stories, the future Queen Katherine was not born in Kendal Castle which, after years of neglect, was becoming ruinous and by 1572 it was derelict and left in the hands of the Steward.